The Speaker picked his nomination form in his home state, Sokoto, on Friday, three days after he dropped his ambition to run for the office of the president. Mr. Tambuwal’s spokesperson, Imam Imam, confirmed on Twitter on Friday that the speaker has obtained the forms. 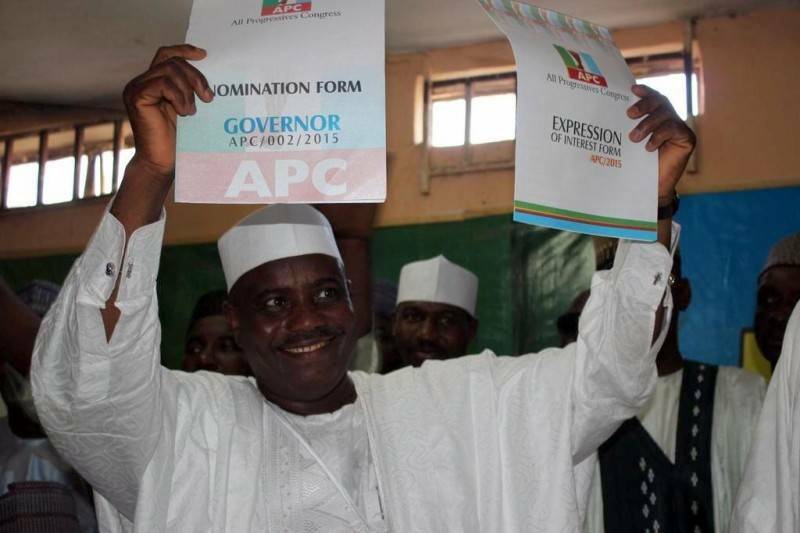 Mr. Tambuwal is believed to be favoured by the state’s governor to succeed him.